A beautiful winters day lay in wait for just under 1000 trail runners at Raffertys Coastal Run hosted at Raffertys Resort on Saturday 7th July. 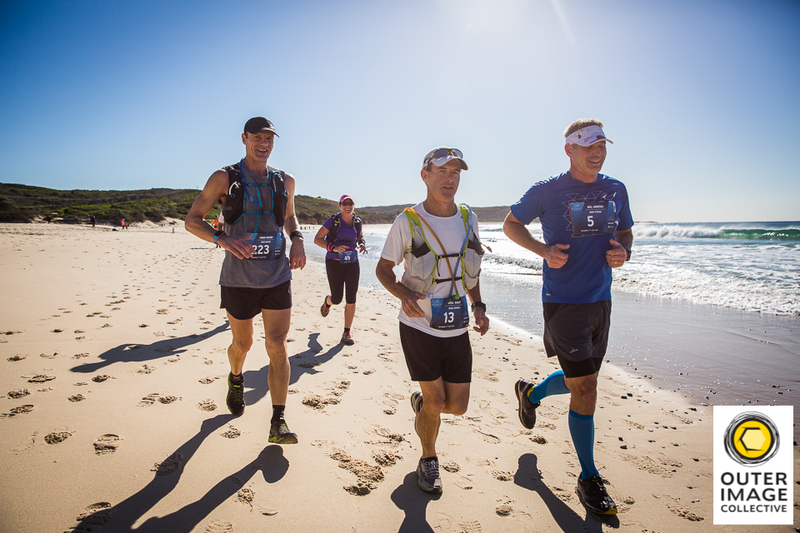 Perfect cool running conditions saw runners setting personal PB’s across all three distances; 36km, 22km & 12km. Plus we had a plenty of 1km Kids Fun Run entrants who no doubt had a ball racing around the resort, some even too speedy for their parents following in tow. This year the 36km course was won by Vlad Shatrov in 2hr 38mins 35secs and Hannah Leonard in 3hrs 11mins 10secs. 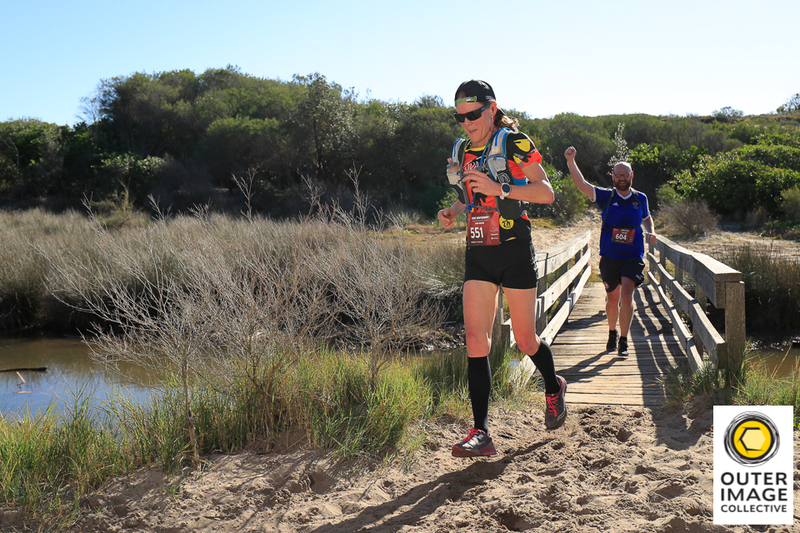 On the 22km course Krisztina Eszter Balazs came away with the Female win in 1hr 50mins 52secs, while Chris Truscott won the Male category in 1hr 30mins 34sec. The 12km course saw Martin Mashford and Alyce Clayton win the Male and Female categories respectively. Well done to all runners for 2018, we hope you achieved your goals! Congratulations also to age category podium place getters who enjoyed some terrific prizes from event sponsors Raffertys Resort, ThermaTech, Altra Footwear and Tailwind. 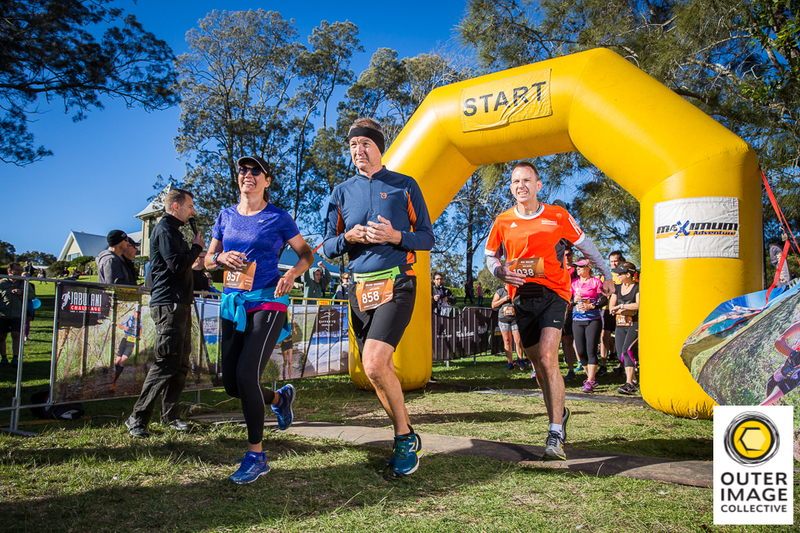 Those that finished early could be found relaxing on the banks of Lake Macquarie, cheering on their fellow runners. Full race results and split times are available online via the link below. The professionals from Outer Image were out in force capturing all the best images from the event. 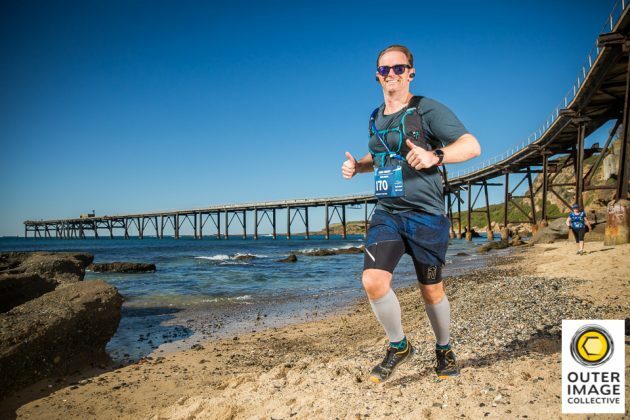 These photos are up for viewing and purchase now so we recommend grabbing one or two as mementos of a great day out on the trails. 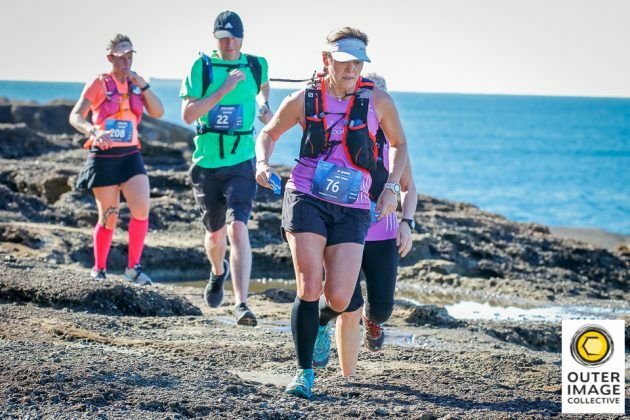 After four successful events, Raffertys Coastal Run has quickly gained a place on many a trail runners ‘must do’ list and will only be bigger and better when it returns in 2019.